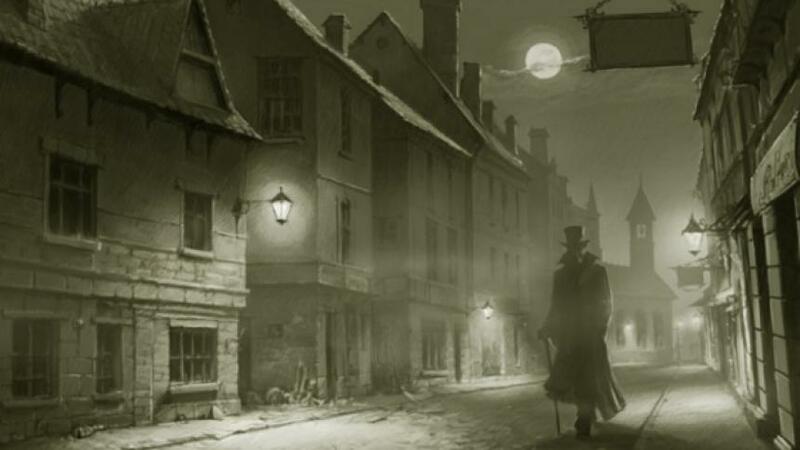 A chilling journey through haunted London from the luxury of your traditional black taxi. Your professional driver guide will collect you from your central London hotel and transport you to ghostly corners of the city. You will hear tales of lifeless corpses in Berkeley Square, lonely ghosts walking through haunted pubs and faces appearing at the windows of empty bedrooms. The sinister tour will even have time for you to leave the safety of your private cab and take a walk through the spooky alleys – if you dare! Fancy a pint in the Grenadier Pub, a charming old tavern in Wilton Mews that once hosted an officers mess and where a young subaltern was savagely beaten to death after cheating at cards? His ghost is often heard moving across the floor boards and moaning in the cellar. A Chief Superintendent, while enjoying a drink, was amazed to see puffs of smoke apparently appearing out of thin air, near the bar. When he raised his hand to the source of the smoke, he was mysteriously burned by an invisible cigarette. Next we head to Berkeley Square – the most haunted house in London. A jilted lover is said to have left a chilling atmosphere in the house after spending years living as a recluse, by candlelight. A curious guest of the house once asked to stay in the most haunted of the rooms and was given a bell to ring if he saw or heard anything. During the night he rang the bell once, and then shortly afterwards a second more frantic ring was heard. People rushed to his assistance, but all they found was a lifeless corpse! These fascinating tales, and many more, you will hear in a spine-tingling three hour meander through London, before returning you to your hotel. Please allow 3 hours duration for this tour. Please inform your guide if you wish to be dropped at an alternative London location and the end of the tour.